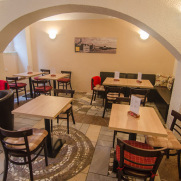 Raclettka is the unique concept of dining through having fun whose main theme is a Raclette cheese. 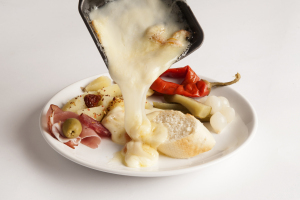 Raclette is served here in many different ways. 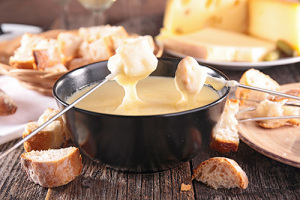 In addition you can enjoy our meat fondue prepared in a hot broth, paneled cheeseboards, homemade desserts and others. 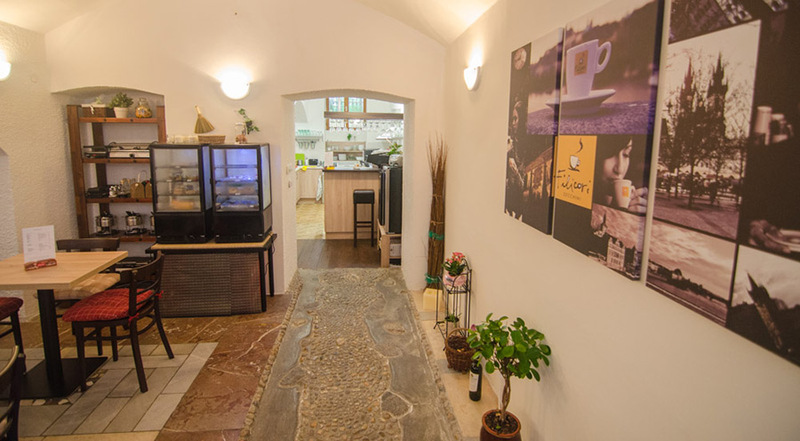 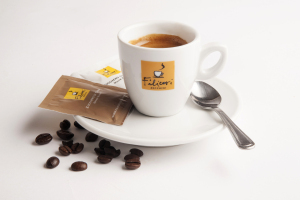 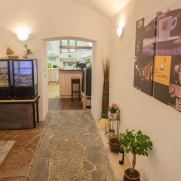 We offer quality Czech wines, premium Filicori Zechini italian coffee and other various drinks. 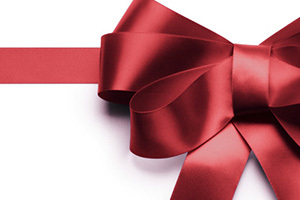 Be ready fo unusual experiences. 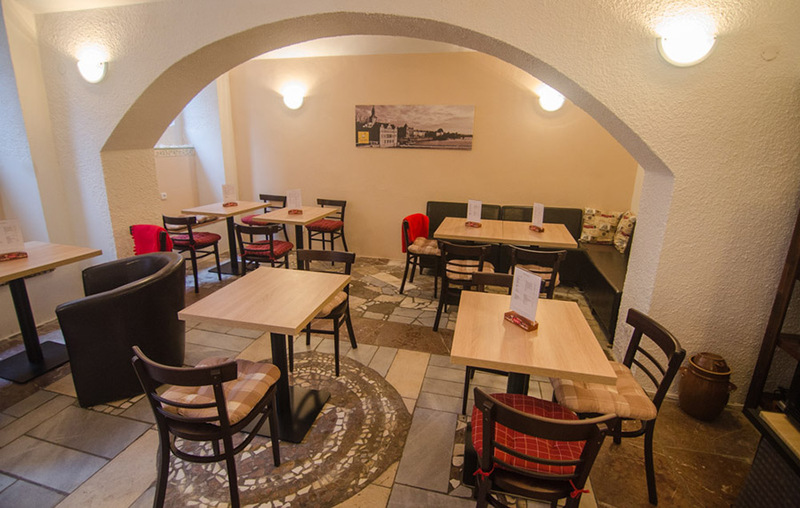 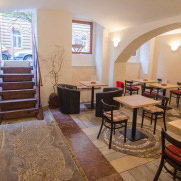 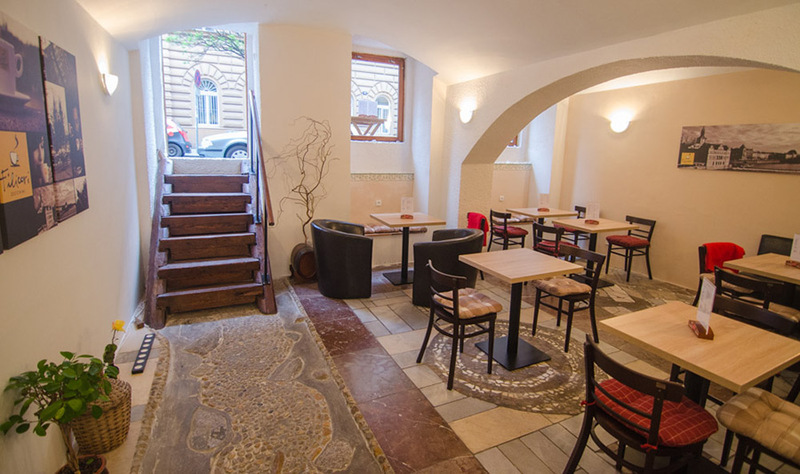 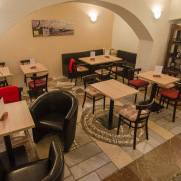 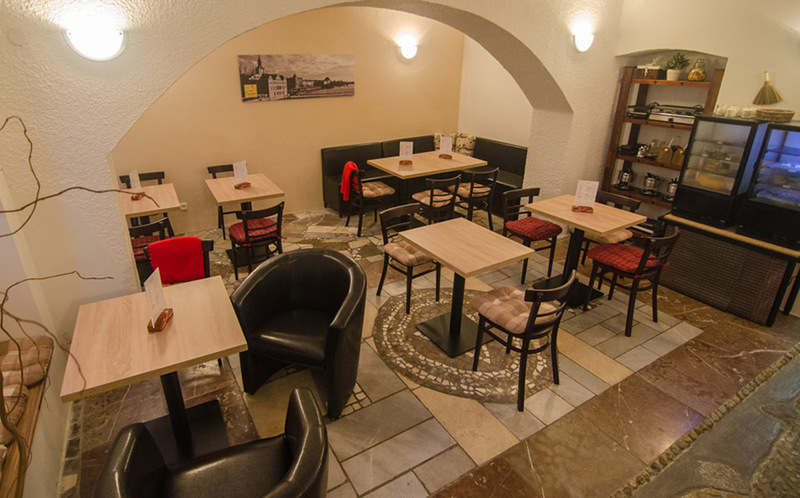 Come to see us in our restaurant and coffee house in Prague 2 – Vinohrady.